Kotlin is being officially used in Android development, and every Android developers are probably busy picking up Kotlin. That includes me. They are magical because they can perform some Kotlin magics and at the same time greatly resemble English words. Thanks to the resemblance, I even tried forming sentence using them. Let's assume Apply is a person name, I can make a grammatically correct English sentence with them: it also let Apply run. Nonsense apart, I find it really hard to understand the usage based on their names. There's a famous saying "to begin learning is to begin to forget". So let's forget about it also let apply run for a second. Ok, I just made that up. Let's start with a simple requirement. Let's say you have a pug. and you want to add a horn to it. Here's the code for doing this. 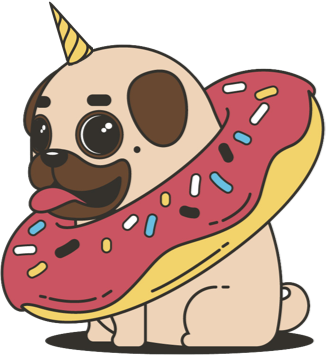 From pug to hornyPug, the original pug has been changed. I call this "transformation". T is the input or type of the calling object. What it means is T type will turn into R type after let or run. 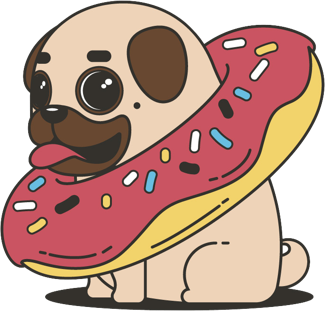 In the case of our example, pug is T, hornyPug is R.
Let's do the same thing for this. 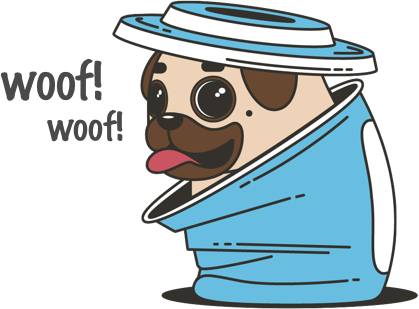 You want it to bark(): "woof!" After barking, it's still the same old pug. Before and after .bark(), pug is still pug, nothing changes. Notice that now it doesn't have R type, because T the original object type, is returning T after apply or also. In our case, T is pug, and it remains the same before and after. When there is no transformation, use apply or also. 3. A little confusing, how about renaming? Most of the developers who I talked to find it also let apply run naming to be confusing. I am wondering if it would be easier to understand if we have a better naming? Let's try this, Kotlin allows us to import a method name as another name. Let's check the example use case. In the code above, we configure file by running 3 lines of code. At the end, file doesn't change into something else. So no transformation. We use the perform version. If we need to perform a task on an object, for example, when a crash happens, we want to send the user.id, user.name, and user.country to Crashlytics. In this case, there is no transformation going on. I choose the performIt() version. The perform() will work too. It's a matter of preference, whether to choose perform or performIt. I don't think we should waste too much time thinking about which to be chosen. Let's say we have a method to create ViewHolder. 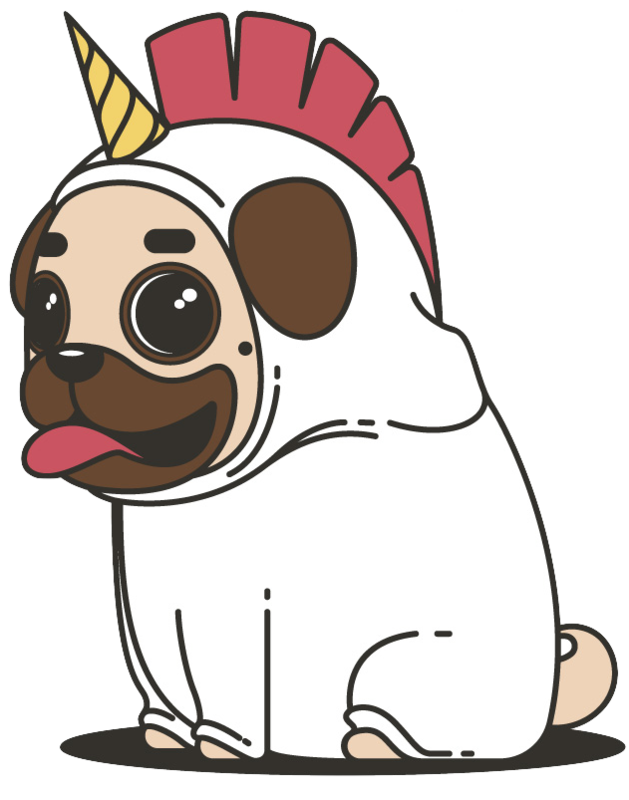 We can see that itemView is transformed into PugViewHolder at the end. So we can use the transformIt version. Again, the transform() version will work too. So I'm not writing 3d. With the renaming, it's easier to understand, don't you think so? It is at least for me. 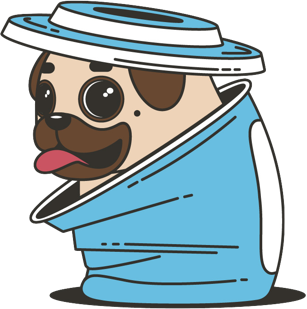 All pugs are taken from freepik, no pugs are hurt in the making.